Our products are formed under the supervisor of experienced quality control managers utilizing only premium materials and the latest technologies. We are hailing from Nagpur(India) and make sure to reach buyer's specific destination within the promised time frame. 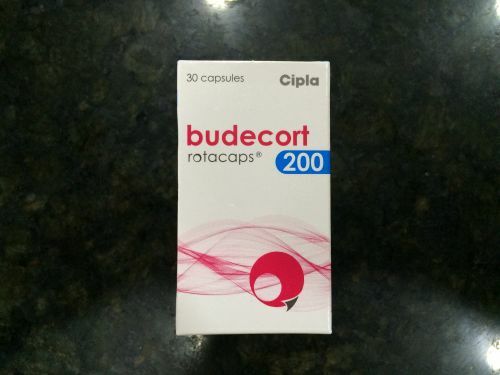 Budecort Capsules are used for the treatment of hormonal problems, parkinson's disease, hyperprolactinemia, acromegaly, type 2 diabetes mellitus etc.